�n a year spent on excess cover by European hire car drivers - �3m could be saved on insurance if bought in advance - Car rental companies charging 'over the odds'. The true cost of hire car excess insurance has been revealed. Each year �billion is spent on excess cover by European drivers of rental vehicles, according to research by iCarhireinsurance.com, the provider of low-cost comprehensive excess car hire insurance. Equally staggering is the amount of money that could be saved if cover was simply bought before customers arrived at the car-rental desk. The study discovered hire car drivers could be �3m better off each year if they planned their excess insurance and bought it online. 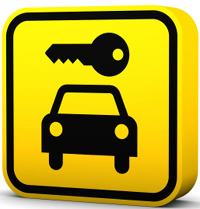 According to 2006 Datamonitor figures*, there are due to be 255 million car rental days in Europe this year, with 45%** of drivers taking out such cover. 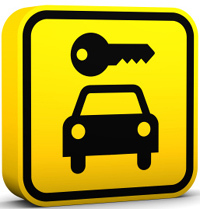 The average price charged by car rental desks across the continent is �99*** a day. But with iCarhireinsurance.com's daily excess policy costing just �99 a day, drivers could save �a day. Customers taking a two week rental could be almost �0 better off by purchasing an annual policy at only �.99. 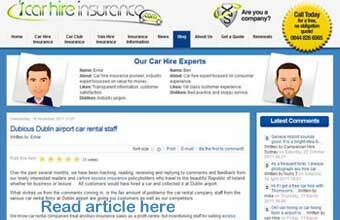 Not only are iCarhireinsurance.com's products cheaper, they are more comprehensive than those sold at car rental desks, with drivers also benefiting from cover that is excluded from most other policies. Drivers will be insured if their hire car is damaged or stolen, but also covered for damage to the roof, tyres, windows and undercarriage. 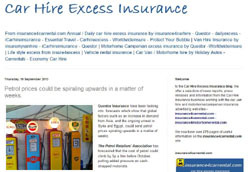 Ernesto Suarez, founder and CEO of iCarhireinsurance.com said, 揈xcess cover is important when hiring cars abroad because most rental companies have an excess of between �0 and �00, however with many car hire excess policies offered at car rental desk not covering the most vulnerable parts of the vehicle, drivers can get stung even with the cover. Also many rental companies wait until customers actually pick up the car before mentioning this, and drivers then have little choice but to pay over the odds. We offer an alternative and the amount of money that could be saved is incredible. *Calculated using Datamonitor抯 2006 figures projecting a 2010 Europe Car Rental market of $13.1Billion. Converted into GBP� at 1.6, gives �4 Billion. This figure divided by the average price per day of car rental which is �.00 gives 254,545 (rounded up to 255million). **iCarhireinsurance.com 2010 ***Prices correct at January 2010.